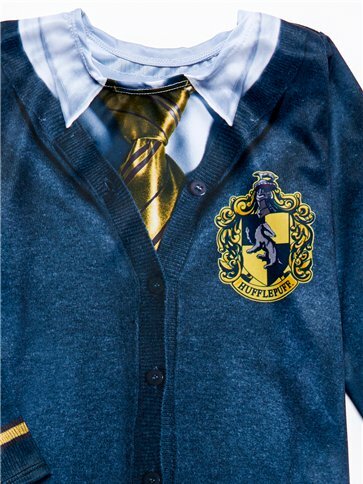 Hufflepuffs are hardworking, friendly, loyal and honest, so you can be very proud if your little one chooses them as their Hogwarts house! 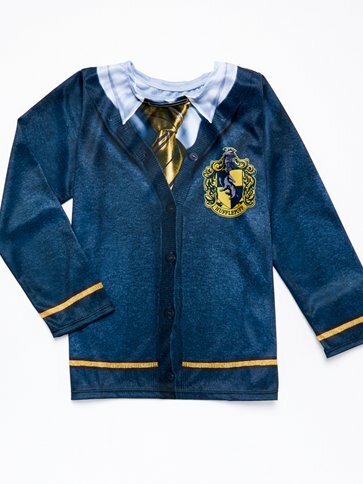 This brightly-coloured uniform will be familiar to any Harry Potter fan, and includes the yellow Hufflepuff crest and tie. Want to complete the look? 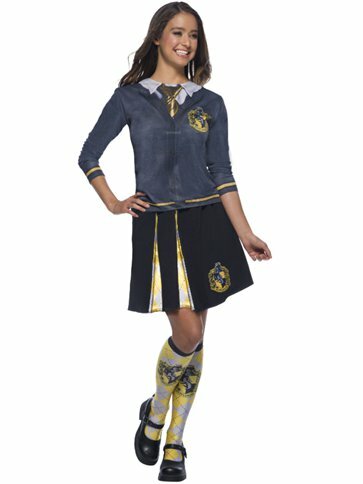 We also have Hufflepuff skirts and socks! Want it Friday, 26 April? Order it within 4hrs and 1mins and choose Premium by 9pm Delivery at checkout.